A truly beautiful low growing ground cover type plant is called the portulaca (Portulaca grandiflora), or sometimes known as the sun rose or even the moss rose. Portulaca plants are native to Brazil, Argentina and Uruguay. 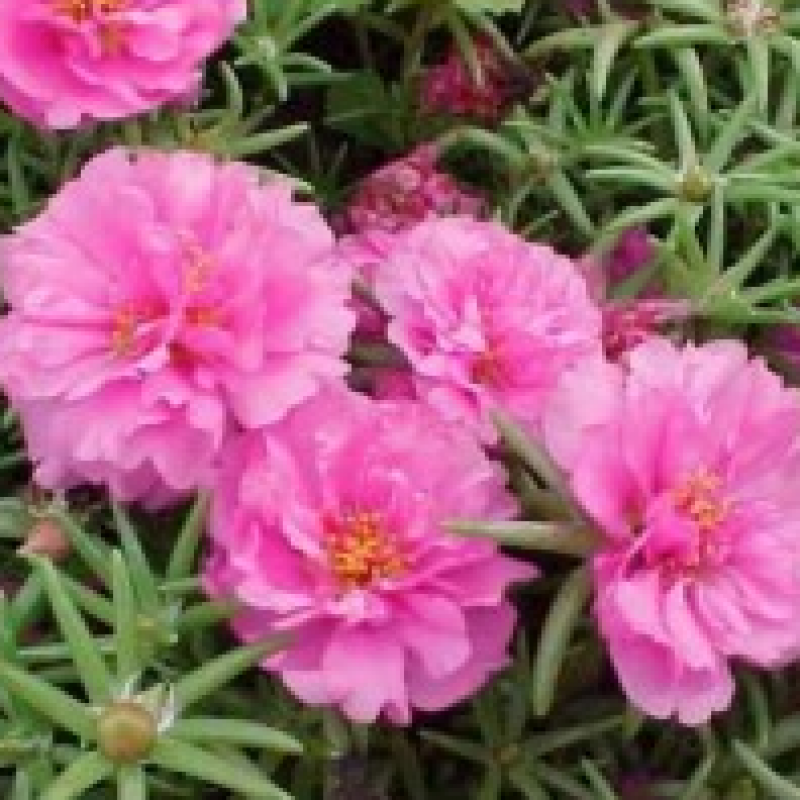 Portulaca flowers are easy to grow and enjoy. Let’s look at what is needed for portulaca care. These wonderful plants will help attract butterflies to your gardens as well as acting as “eye-catchers” for your gardens or landscapes. They may be planted in containers as well such as whiskey barrel planters and hanging baskets. The portulaca plants will grow out and over the edges of the containers, making a grand display of their cylindrical somewhat moss like foliage and truly strikingly vibrant colored blooms.